The Springwater Bed & Breakfast and The Springwater Inn are family owned and operated by longtime Saratogian Leslie DiCarlo and Leslie's mother — Lyn Vanden-Handel. We pride ourselves on first-class accommodations and freshly prepared food delivered with a personal touch. 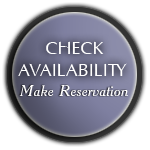 Our local staff offers the friendly service one enjoys at a bed & breakfast inn. The Bed & Breakfast is newly built to combine the charm of turn-of-the-century Saratoga with all the comforts of a boutique hotel. One of the first comments guests often make is how much thought and planning are apparent in the building. We are a "green" property and have achieved an Energy Star Certification. 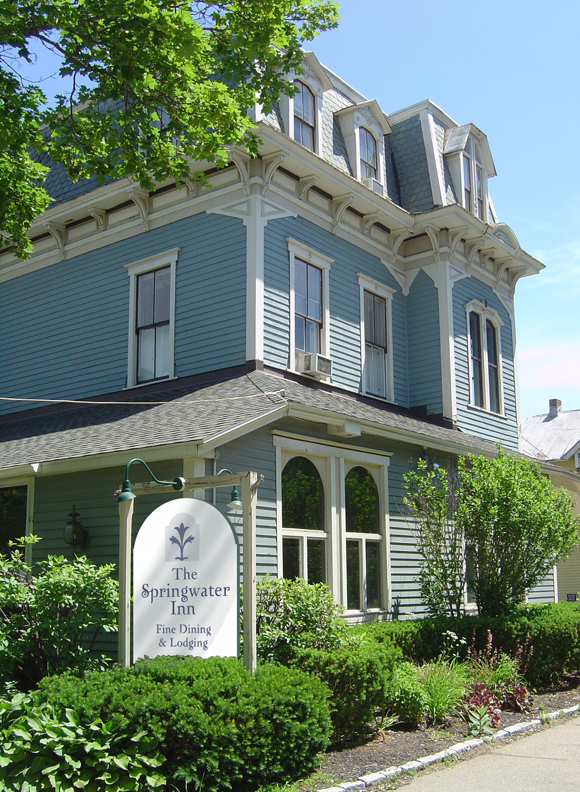 The Springwater Inn provides lodging on the upper floors. Both long and short term, is available, please contact The B and B for information. Conveniently located just off exit 14 of the Adirondack Northway (I-87) we are surrounded by beautiful Victorian homes. 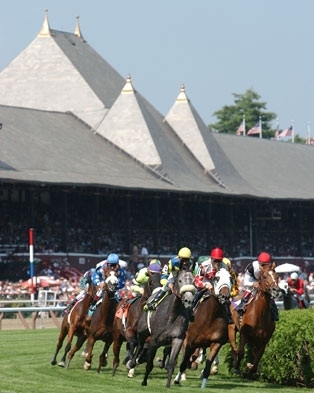 We are only a stone's throw away from the famous Saratoga Throughbred Race Course and a leisurely 10-minute stroll to downtown Saratoga Springs. The best way to experience Saratoga Springs is to stay at a close friend's home. The next best is to be a guest at the Springwater B&B! Copyright © 2014 Springwater Inn. All Rights Reserved. Designed by Austin Lawrence Group.